Tower was used to get up over window. 2 coats applied. No rain! 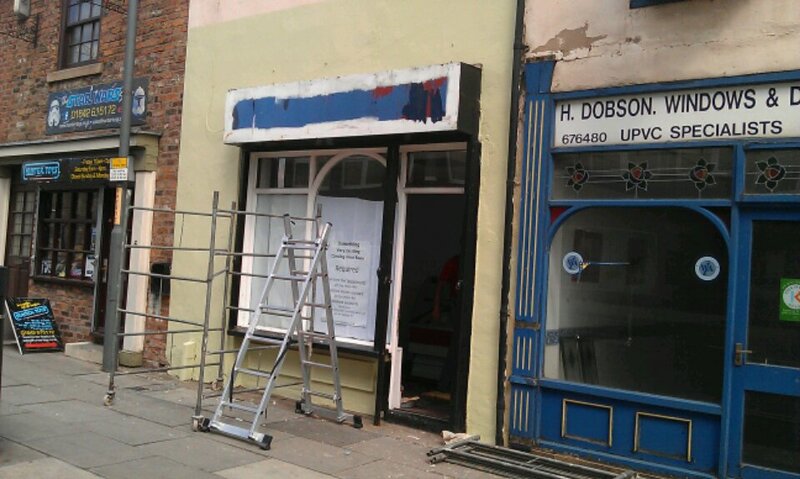 This entry was posted in Uncategorized and tagged painting, shop front by Ashtons Handyman Property Services. Bookmark the permalink.